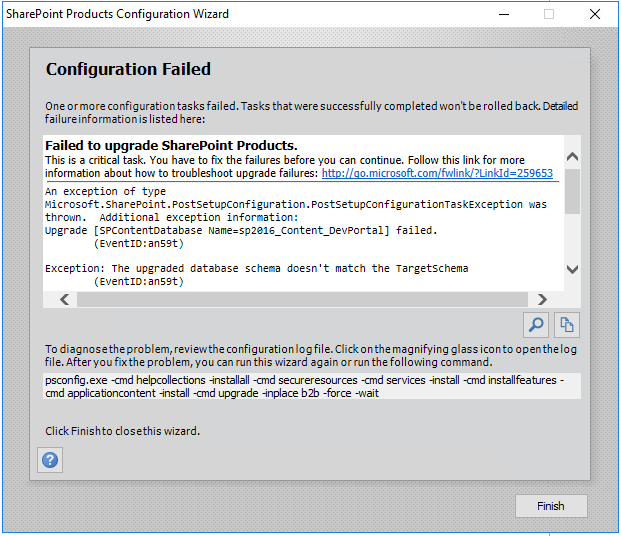 Home › SharePoint › SharePoint 2016 – There was an exception in the database. With all the new products and updates in Office 365 Microsoft 365, I’ve not been able to write many real SharePains articles anymore. 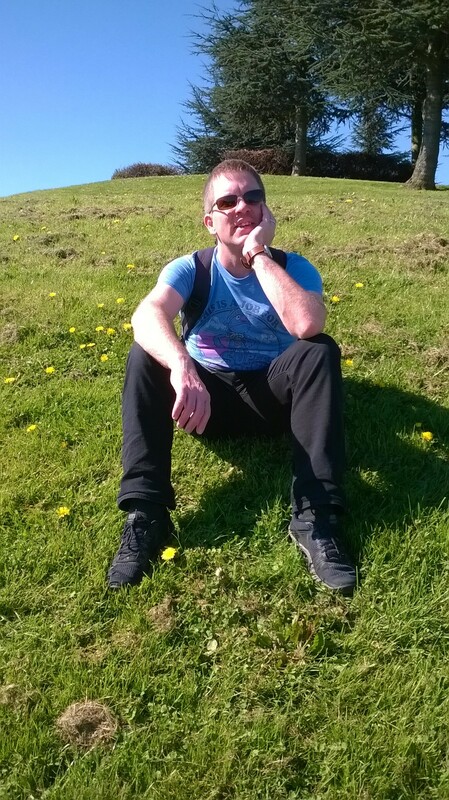 But today I had a real pain with SharePoint. Then I got my ULS Viewer tools out again (gosh , that has been a long time ago). I haven’t done much on-premises SharePoint recently, but this tool still really helps identifying the real issues. Ok, so a stored procedure is missing. proc_MSS_GetURlMapping. The Could not find stored procedure proc_MSS_GetURlMapping message couldn’t be any clearer. Then when I checked I noticed that my SharePoint farm was mid upgrade. So I then ran the configuration wizard and ran into the upgrade errors. The upgraded database schema doesn’t match the TargetSchema. 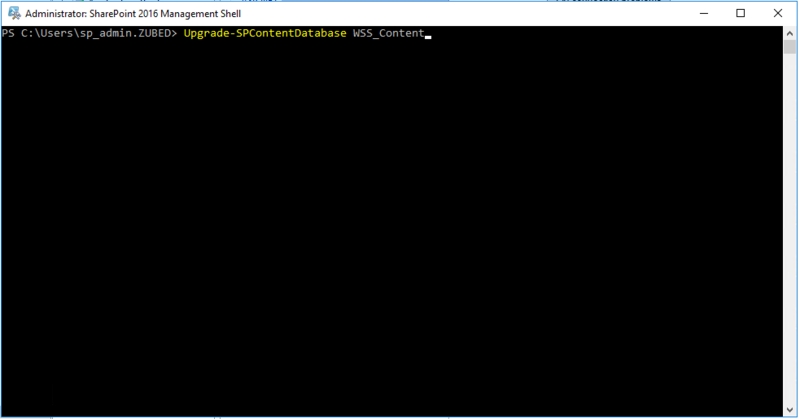 So now I ran the Upgrade-SPContentDatabase powershell commands for each of my content databases before running my SharePoint Configuration Wizard again. Now my SharePoint farm upgraded fine and my search web parts lived happily ever after! 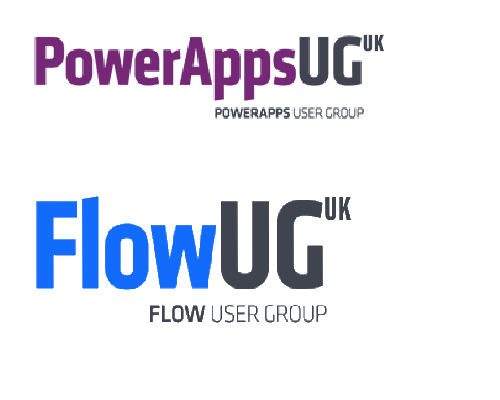 ‹ Microsoft Flow – Are you running out of runs with Microsoft Flow?